The beginning of free agency is always an exciting time in the National Football League. It’s the first bit of drama in a season that is always loaded with plenty of it. With the right amount of money and the proper moves, it can push teams into contention and drive formerly contending teams out. A good free agency period can be the final piece to a team’s championship puzzle, and a bad one can break a team’s back. It’s also an annual reality check. It’s a chance to look around and see what you have left and where you need to reload. 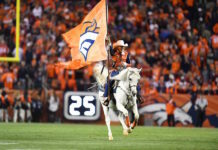 It’s revealing, and this free agency period in comparison to ones past has revealed that the Denver Broncos have officially closed the book on an era. It’s not uncommon for Super Bowl winning teams to be picked clean as time moves on. The Broncos, two full seasons removed from their Super Bowl 50 win, no longer resemble the same team. This free agency period has revealed that for the first time in several seasons the Broncos will have to find a new identity. 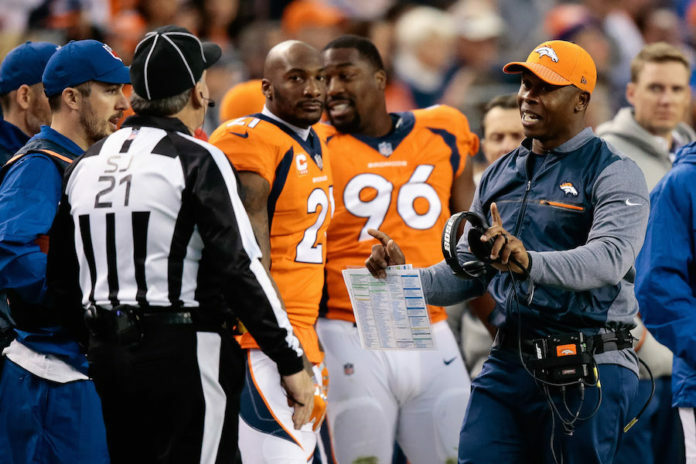 The Broncos didn’t need this annual reality check to realize that their dreaded defense isn’t the one that won them so many games from 2015 to 2016; last year did that. But the departure of Aqib Talib put an exclamation point on it. It’s not so much who the Broncos lost this year, it’s who they’ve lost in years past and been unable to replace. They can’t hide behind their defense anymore because the defense is a shell of its former self. It’s time to build something new. The first step in that process took place when they signed Case Keenum to a two-year, $36-million deal on Wednesday, but it can’t stop there. The Broncos still have the pieces to be competitive. 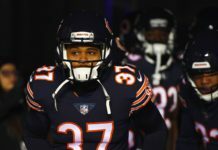 They have two quality wide receivers, a top cornerback and arguably the best edge rusher in the NFL — just to list a few — but they simply can’t afford to miss on their upcoming opportunity to make up on seasons of poor drafting. 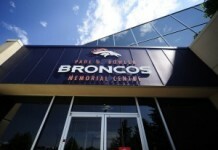 John Elway and his staff must reload with the free agents and draft selections they pick up over the next few months. Will Elway use his remaining cap space to give Keenum more weapons? Or will he look for a splashy interior lineman who can help Von Miller and the pass rush? Will “juice” be the No. 1 item on the menu again at this year’s draft? Or does the roster need something heartier? Up until the previous two seasons, the Broncos have been good about establishing an identity for themselves. They’ve switched from the No. 1 offense in the NFL to the No. 1 defense, and now it’s time for them to figure out what they want to be next. If they don’t, there could be more 5-11 seasons on the way.